Camping in Sikkim-Darjeeling region is not a new concept. A large number of camps are organized every year in the region. Most camps are organized by local organisations for children. Calcutta based organisations also regularly organize camps here. But professional camping for visitors from outside is not common. The concepts of Individual camping, corporate camping or camping by a group or adults are quite new here. naturebeyond intends to change this and make the region a preferred camping destination for adventure lovers from across the world. Your camping program should match your needs. If you are part of a corporate that is planning to rejuvenate employees with a fresh dose of adventure, fun and nature, your requirement would be quite different from a small group that wants to spend the tour closer to the nature. 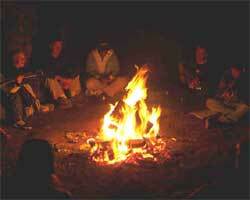 We understand the specific needs of your and we have different camping programs for different groups. Find out what type of camping program suits you from the different types of camps that naturebeyond organises. 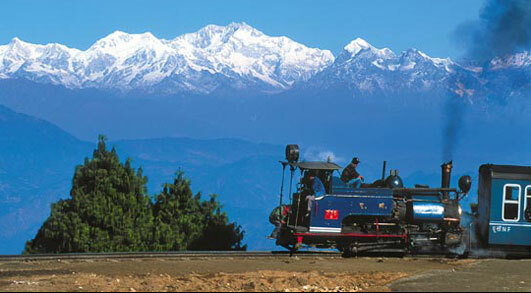 The Darjeeling-Sikkim region is full of attractive camping destinations. naturebeyond has expert command over the region and knows the camping destinations first hand. Our expert camp guides will take you to some of the most exotic and attractive camping destinations you have ever been. The camping sites section provides you description about some of the most attractive camping destinations of the region.